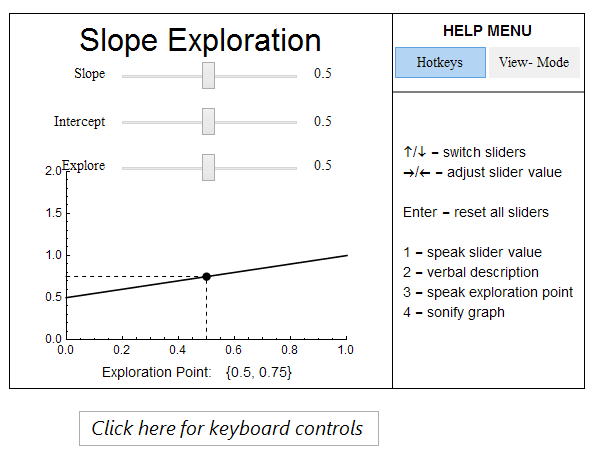 I completed some subcontracted research for the DIAGRAM Center in which I created recommended best practices for describing interactive scientific graphics to the blind. The project surveyed the current best practices for making dynamic scientific graphics accessible to persons with severe visual impairments in order to better understand the most effective practices for providing pedagogically-equivalent information about common scientific visualizations using audio feedback and verbal description. I put together some working examples of accessible learning modules in the computable document format. They include sonification, verbal descriptions, and different formatting for various visual impairments. 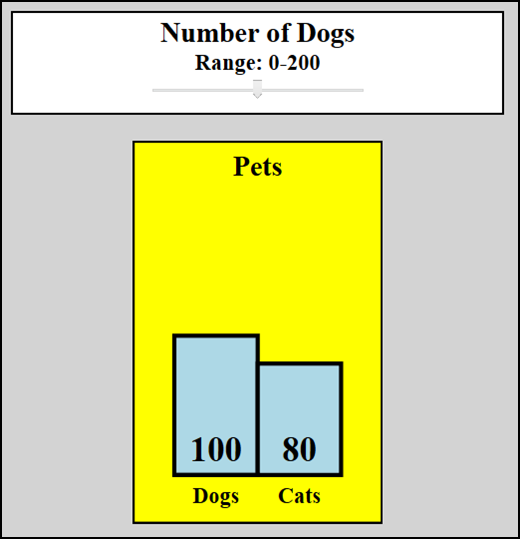 I have also given some talks about making custom control objects in the Wolfram Language. I have worked with User Experience teams to help them understand that impaired functioning is not just a matter of disability. Throughout a typical day everyone experiences peaks and troughs of ability. The purpose of design is to make sure that at a minimum a person can use a product at the level of functioning they have during typical usage. 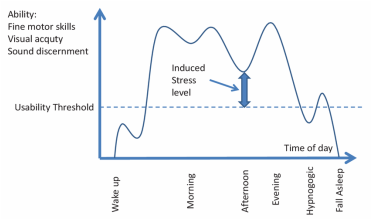 Ideally, design can made to minimize the induced stress level of a user. Designers of course should have access to data regarding the ease of use of their product, but this needs to include the relative ease of use for various stress levels.